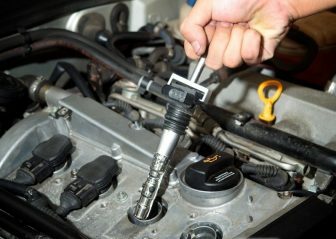 For car owners, safety has become a necessity, specifically in today’s world where car theft has become out of control. The rate of car thefts is shocking and is at an all-time high. If the luxury car that you purchased recently is at risk and you’re looking for a reliable anti-theft remedy to set off the standard ones which came with your car, then a car steering wheel lock is the best product to rely upon one. 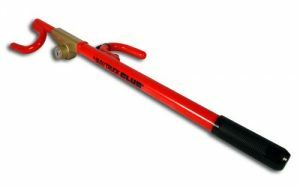 A steering wheel lock is one of the safest and most effective accessories to get the job done. Despite being simple and within budget, they secure cars well. 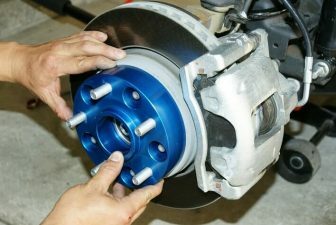 Some models are reasonable, setting and removal are easy, while their capability to secure steering wheel properly without damaging cars make them the sought after products for car safety. Here are the top 5 best steering wheel locks available for sale on the market today. When you want to secure your car with the best steering wheel lock, then the Club 3000 Twin Hooks Steering Wheel Lock is definitely one of the best units. The lock is designed with twin hooks, to make it hard for any thief or joyrider from interfering with your car. 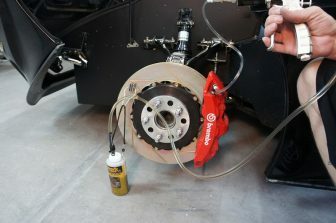 It can be used on SUVs, vans, and cars. It comes with an improved and strengthened lock house making it stronger than other brands. It’s made of steel – making it nearly impossible to cut, saw, or pry – and is compatible with most vehicles. By buying this unit, you are assured of your peace of mind, safety and quality security of your car. It is also durable and has a striking yellow theme that deters thieves from a distance. Get with protection for your vehicle. The price is affordable. This product is guaranteed for up to $500.00 against the owner’s comprehensive insurance deductible (not valid in New York, Hawaii, Texas, or Wisconsin, where it is prohibited by insurance law). The Club CL303 Pedal to Steering Wheel Lock is a part of The Club line of quality products by Winner International. It prevents somebody attempting theft from driving your vehicle away, even if they are able to break through the door or window. Simply attach the angle hook around the pedal and rotate the rod until the handcuff end fits around the bottom of steering wheel, then close the handcuff end around the steering wheel and lock with the key. Winner International is committed to providing products to meet everyday safety and security applications. From steering wheel locks to utility and everyday locks, to other safety necessities, the Club brand name guarantees that you are buying peace of mind. Expect a product manufactured for innovative, quality security and safety created by a team you can trust that’s dedicated to serving and building safer communities. Made of sturdy tempered steel construction and features a bright red finish for high visibility. The Club 2100 Truck/SUV Club Steering Wheel Lock is one of the best tools to use. 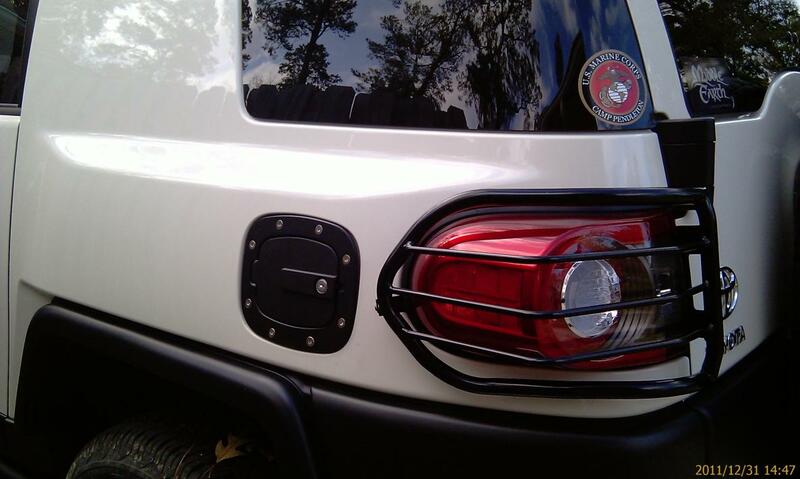 Specially designed for securing trucks and SUVs, its patented locking technology never disappoints. The high-security lock that it uses, for instance, is virtually foolproof. You also get durable laser-encrypted keys that improve its security further. 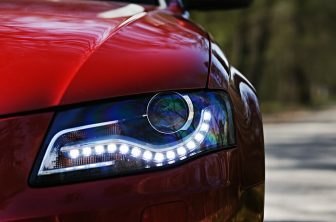 It has a striking vinyl coat that not only offers visual deterrence but also protects vehicles from scratches. It offers maximum security and great resistance against sawing, hammering, prying and Freon attacks. The Club 2100, as most products in our review, is easy to install. With just one hand, you can secure it well and leave your car protected outdoors. For the best experience, it is advisable that you complement it with other proven security measures such as alarms. The price of this unit is reasonable and we guarantee you will be satisfied with your purchase. 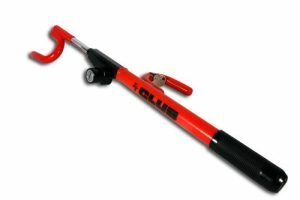 The first ever product launched by The Club in 1986, The 1000 original Club Steering Wheel lock has managed to become one of the most popular. 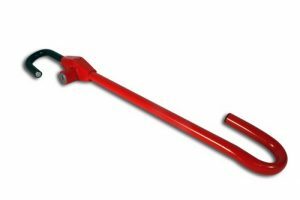 Its mixture of sturdiness, security, simplicity and affordability make this the most go-to product for the best all-rounder steering wheel lock. 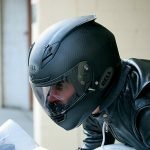 The opening of this is 16.3’’ maximum, making it compatible with most cars, vans and SUV’s. This is a well-assembled product that offers great value and features, including a patented self-locking feature. It is constructed using a professional-grade Cro-moly steel that is resistant to hammering, sawing, and prying and Freon attacks. The visual theft deterrence design, which includes solid steel hooks, gives added security and has a one of a kind vinyl-padded framework that installs fast. 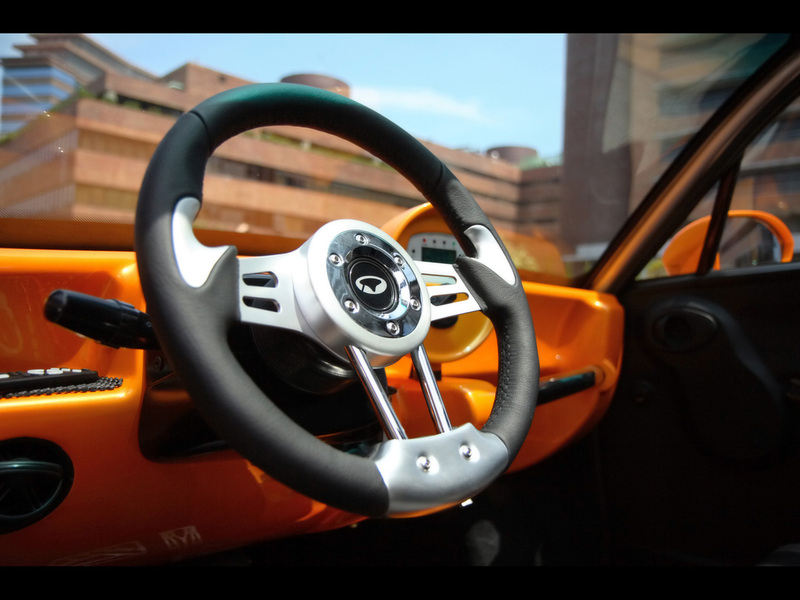 The Club 1000 original steering wheel lock is easy to use and flexible. It comes with two sets of keys in case you ever lose one, and in the event that you lose both sets, the Club’s customer service will send a replacement. 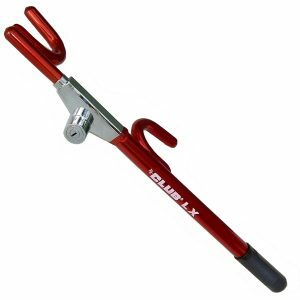 Purchase The Club 1100 LX Series steering wheel lock to get a durable accessory that works well in most vehicles. Whether you have a sedan, an SUV, or a truck, you will enjoy better protection from an original model. It is also easy to lock and remove. Finally, because of its striking red theme (with a metallic hue), its visible design acts as the first line of defense. 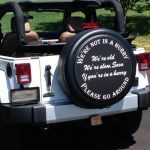 Thieves will think twice before attacking your car. The patented locking system that The Club 1100 LX Series uses is one of the best. It has a foolproof design with laser-etched keys that thieves cannot duplicate. Its lock itself is durable, while its solid steel body resists Freon, hammer, and sawing attacks. This product is also guaranteed for one year after purchase for up to $2000.00 against the owner’s comprehensive insurance deductible. 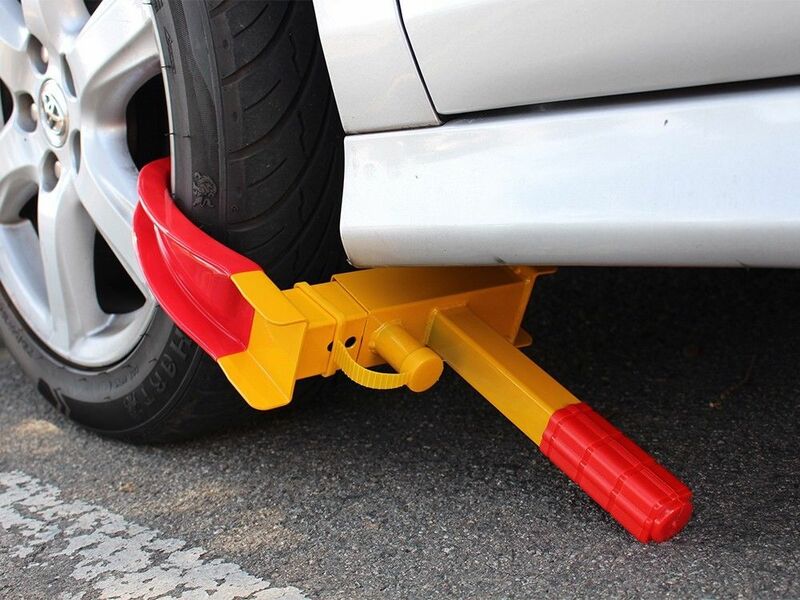 Do not hesitate to buy this steering wheel lock. 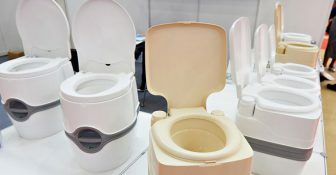 It is an affordable model that is highly functional in its purpose. Overall, it is a great steering wheel lock we highly recommend to buy. Car theft is still prevalent today, and this has prompted high demand for assuredly functional security systems for cars. No one wants to invest their hard earned cash on buying a vehicle only to lose it to car thieves. The most experienced security experts advise that it is worth every coin investing in a high-quality security system to protect an asset. 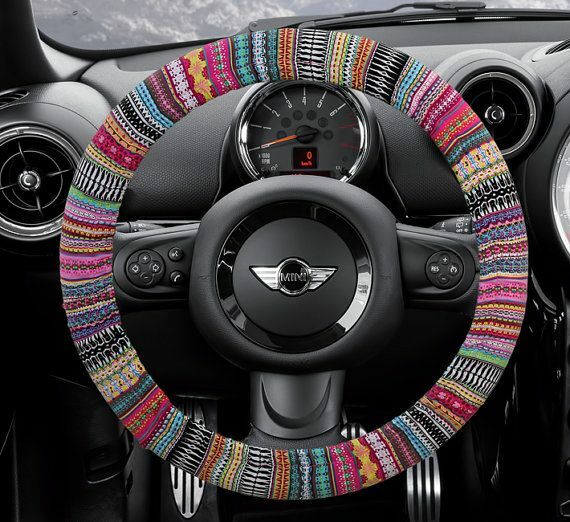 Steering wheel locks are one of the ways to ensure that the car is safe and ensure top notch safety. High quality modern models of this car anti-theft accessory are quite simpler to use than a lot of traditional solutions, have foolproof and visually deterrent systems, and come in an array of sizes and designs to suit various vehicle steering wheel types. Do not shy off from buying a steering wheel lock, even if it is expensive. Remember, it is your first responsibility to take care and secure your car. 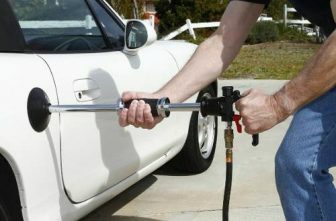 If you can afford to fuel and maintain your car, then there is no enough reason why should not invest in a steering wheel lock. 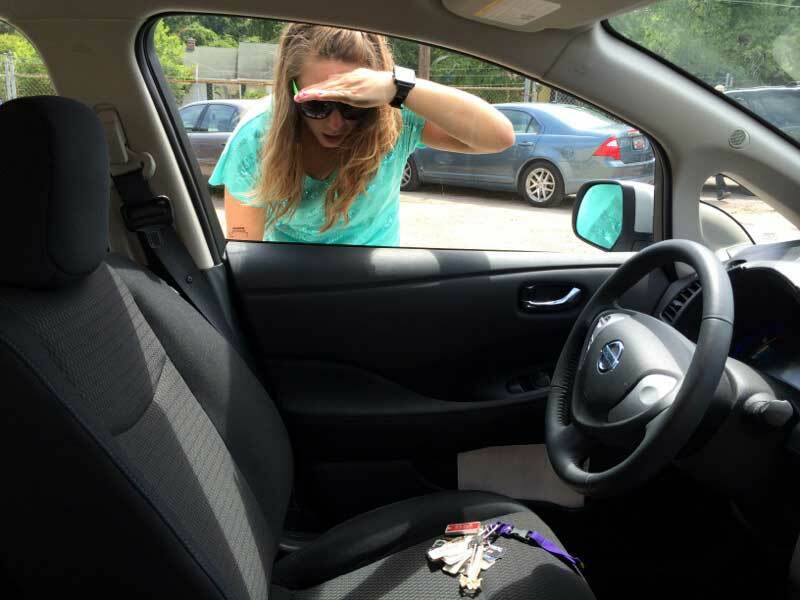 Steering wheel locks will frustrate thieves by rendering your car undriveable. 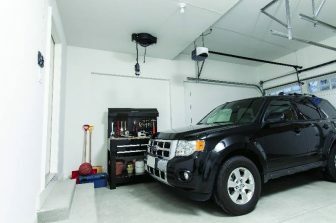 They’re a fast, easy, and cheap fix to security problems, but can be bolstered by a car alarm system.